The CAG HorseHealth and Biobank Initiative is a long-term project to create a resource for research on horse genetics, health and complex traits. The goal is to create a biobank of hair samples from horses (for DNA extraction) and health information about horse populations in Europe. Those samples will be used by scientists to investigate the genetic basis of diseases and complex traits in horses (e.g. Summer Eczema/Insect Bite Hypersensitivity). Detailed health data will allow researchers to investigate the incidence of illnesses and traits of interest in horses and ponies in Europe. It is important to have samples and data from many different horses, both, healthy and ill. 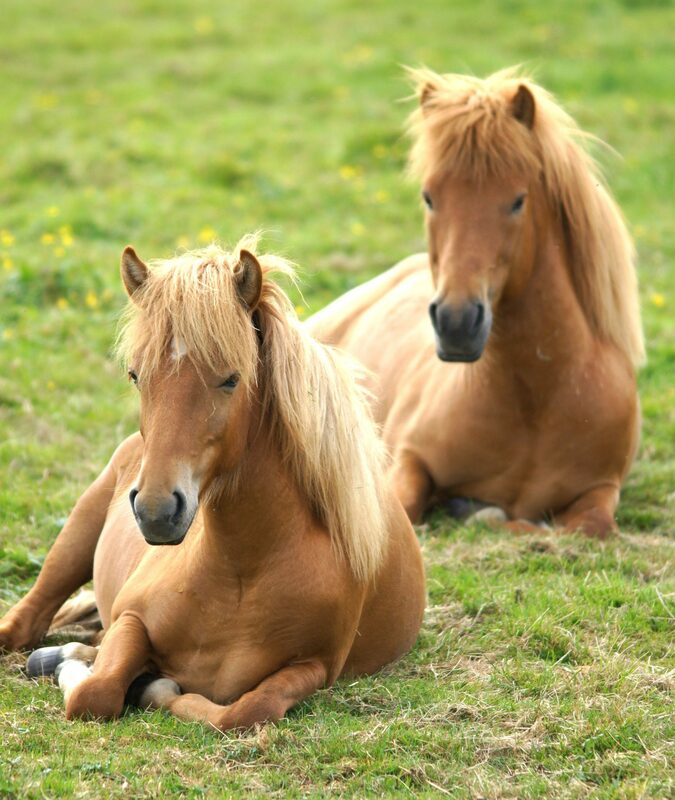 These will give researchers a realistic picture of the overall health situation of horse breed populations. For example, questionaire analysis will allow a determination of what diseases/conditions/traits are under- or over-represented in certain populations/breeds and the effect of factors in a horse’s environment that influence a trait or disease. This knowledge can then be used to improve horse health and welfare. Are you interested in supporting this project? Simply fill out the Health Questionaire below, the consent form and send hair samples from your horses to CAG. You may enroll as many horses/ponies as you wish. While completing the health survey, data cannot be saved, so please have any information you need available before you begin. Your horse’s passport may be helpful. After you submit the survey for the first horse, you will be taken to a page where you get information on how to send in the hair sample. If you have another horse to enrol, click the link to start the survey again. What's the goal of a biobank? Estimating health and welfare situation for european horse populations with detailled information provided by owners and breeders. Detecting connections between environmental factors and health/disease. Identification/validation of genetic variant associated with hereditary diseases or traits in horses. Developing genetic tests for identification of diseases, health risks and (un-)desired traits. How many samples are required for this project? It takes a multitude of DNA samples with and without a certain genetic variant to investigate a complex trait. The exact amount of samples needed varies between differend diseases/traits. To analyse a simple dominant or recessive hereditary disease or trait, five to ten affected and unaffected horses may be sufficient. But some other genetic variants or environmental factors may also influence such a disease or trait. Hundreds, maybe even thousands of DNA samples from horses and ponies of all breeds and backgrounds are required to conduct basic genetic research and to understand complex traits at its best. CAG has now started collecting and analysing these data. ENVIRONMENTAL FACTORS, that may affect a breed. How much influence can be traced back to diet, handling and stable conditions? Accuracy of DIAGNOSIS / CATEGORIZATION. When a trait or disease is hard to define, horses might have been misdiagnosed/falsely categorized. A HORSE’S AGE. The probability for an older horse to show a trait/disease with a genetic predisposition is higher than for younger horses. These animals are of particular interest for this project. But younger horses are not excluded! They may show the genetic variant indicating its predisposition for a disease/trait but may not have developed it phenotypically. So both types are needed for successful research. Some traits/diseases are especially common in certain BREEDS or bloodlines. If the amount of samples for one particular breed is not sufficient, samples from closely related breeds may be added for a representative result. The AMOUNT OF GENETIC VARIANTS, that may influence a trait/disease, also determine the amount of samples needed for analysing that trait/disease. All these factors are considered during this project. Which horse and pony breeds may participate in this project? ALL pony and horse breeds are eligible to participate! The CAG HHBI aims for mapping the recent horse population in Europe. That means to collect as many hair samples as possible from as many horses/ponies as possible at any age and in any health condition. The amount of samples you may submit is not limited! Every questionaire and every hair sample is relevant. While whether the animal does show a certain trait/disease or not is not relevant. This project requires samples from affected horses, as well as from unaffected horses. Please write the owner’s and horse’s names on a sheet of paper. DNA will be isolated from the Follicles (roots) of the hair. Therefore 30-40 hair from mane or tail are required. Please make sure that they come with the follicles. Stick the hair sample to the paper with the owner and animal name (use sticky tape like in picture below). Please ensure that you are not pasting up the follicles. Put the paper into a plastic zip bag and send it in an envelope together with the Constent Form to the address above. Why is the questionaire that long? Analysing the information given in this questionaire will ensure detailled information about the investigated disease and its genetic variants in a specific breed and general information about that breed. To improve the investigation for a certain disease or trait and for the general health status of certain breeds, it is necessary to get as many details as possible for each individual. Personal data is collected for several reasons. The name and location of the owner is necessary to ensure that a signed consent form is on file for each participant. Each owner is then assigned a unique ID. The name and other identifying information about the horse (microchip, UELN, etc.) allows us to ensure that animals are not submitted multiple times, with different owners. Pedigree information is helpful to estimate the overall level of relatedness of animals in the database. This data is stored separately from the biological samples, and is never released to studbooks or even to individual owners. What happens with the samples I submitted? When the sample is received at the laboratory, several steps take place. First, we check to see if the online health survey has been completed. 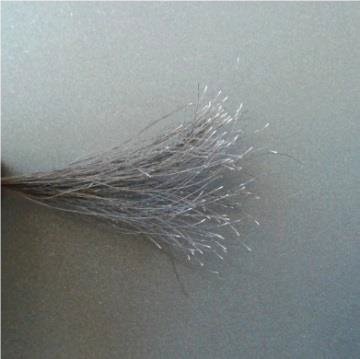 Next, the sample goes through quality control, to ensure that a sufficient number of hairs with roots are included. Third, the signed Consent Form is logged, and cross-checked with the sample and owner information. The owner will be contacted at this time if any of these steps are incomplete. Samples that pass quality control are re-packaged and archived with a unique identification number and barcode. This ensures that no personal identifying information is associated with the physical sample. Samples are stored at -80’C. When the same is selected for use in a study, DNA will be isolated and a genetic profile will be established in the laboratory to discover or verify new genetic variants associated with genetic diseases or traits. 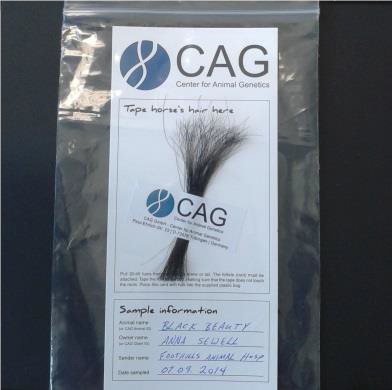 Remaining hair and DNA will be stored in the Biobank for use in future studies of horse health. Information from the Health survey will be de-identified, so that the unique sample number and barcode cannot be linked to the owner or pedigree information. No identifying information will be released, even to horse owners, because the de-identified data is not trackable. Every pony and every horse may participate in this project.